Sometimes, we all need a little boost in our outlook on the world around us and giving ourselves positive daily messages can deepen our understanding of life’s mysteries. This compilation is an ideal companion for daily meditation practice. 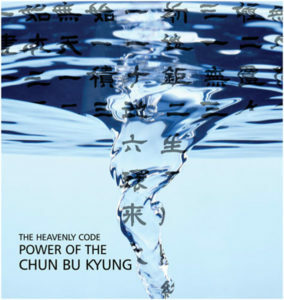 You can listen to the messages in succession, or one at a time. 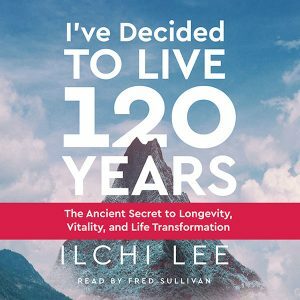 Ilchi Lee’s messages and poems communicate the sublime wisdom that speaks to the inherent greatness in each one of us. With daily listening, you can expand your understanding of true peace and become more centered. You can increase your mindfulness and gain insight for making more positive and beneficial life choices. 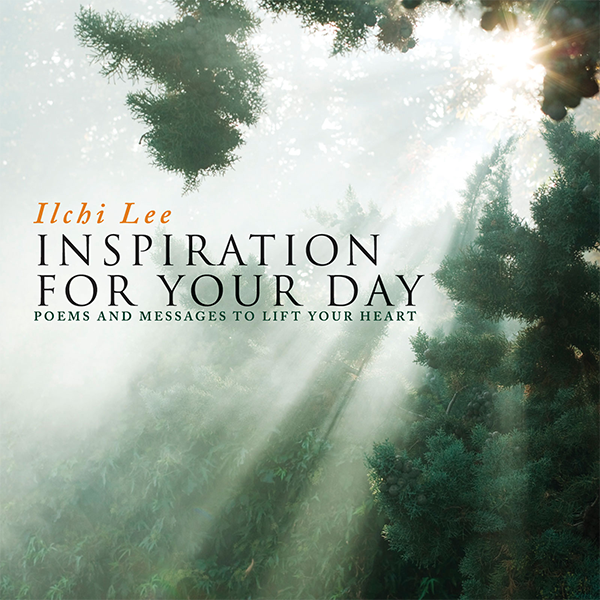 Inspiration for Your Day contains spoken messages and poems read by professional voice actors and set to uplifting music. Nine of these messages have never before been released in English. 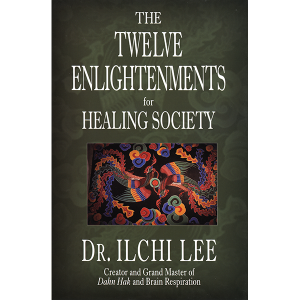 Six are old favorites known by people who are familiar with Ilchi Lee’s work.